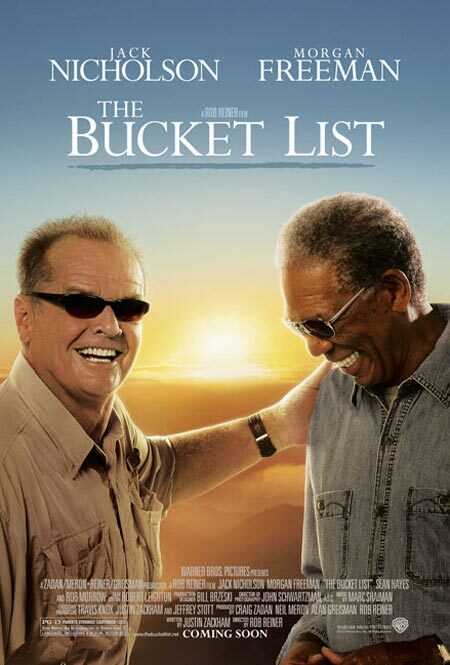 Have you seen “The Bucket List?” Where Morgan Freeman and Jack Nicholson play cancer patients who decide to “seize the day” and work through a list of things they’ve always wanted to do before they die. It’s an engrossing movie… at times comical and at others sad and poignant. 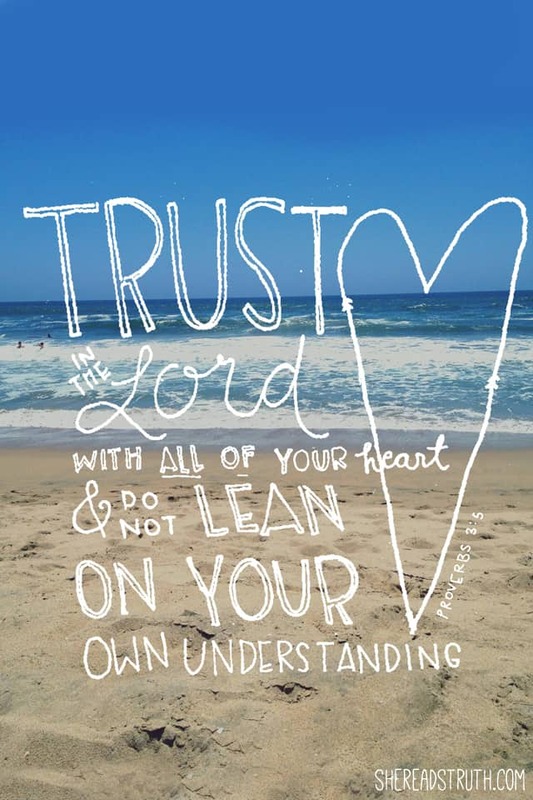 One I would recommend everyone sees at least once in their lives.I decided I’d like to start my own Bucket List – or Life List, as I prefer to call it, since I hope to do these things as I embrace life as opposed to preparing to kick the bucket. This will be an ongoing list and I’ll cross things off as I accomplish them and add things as I think of them. Any suggestions? Add them in the comments! How brilliant stumbling upon your site. I have been thinking about compiling my own bucket list for a while. Today I went ont google looking for a suitable image to head it and found your blog header and consequently your bucket list. Impressed that you have already marked some off. It has inspired me to get on and get mine written up. Best of luck and as the french say Bon Courage ! Jayne (April Cottage Ramblings) incase you want to pop along to my site and see how I am getting on in a few months time.